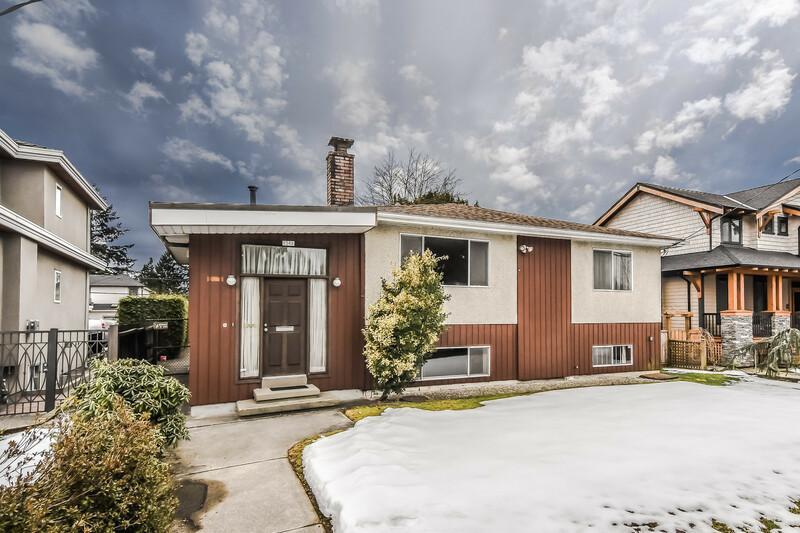 Please take a tour of the property we just listed at 402 9262 UNIVERSITY CREST in Burnaby. LOW COST, GREAT RENTAL!!! Concrete construction, great location, wonderful place to live with excellent investment/rental potential. 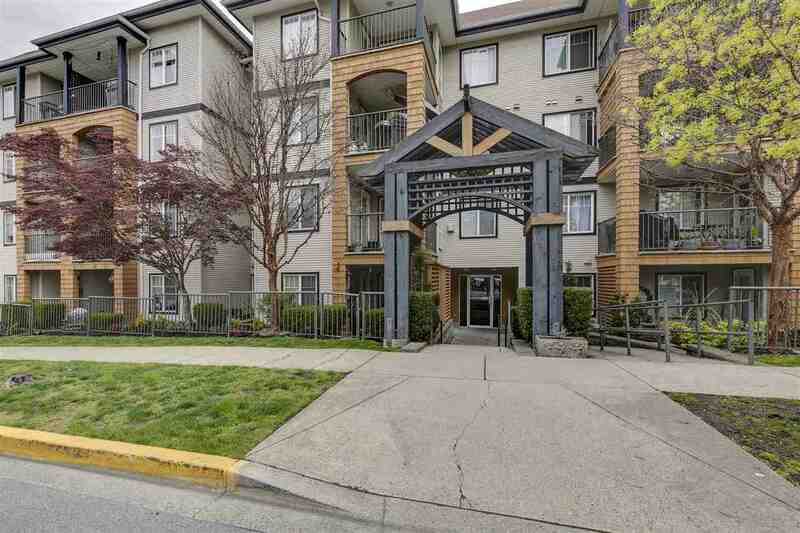 With its prime setting in the SFU residential UniverCity, this suite is located in Novo 2 & enjoys the amenities of a gym, social room, guest parking, bike storage & the benefits of being just a short walk to transit, shopping, pharmacy, cafes, banks, & of course the SFU Campus. PLUS the suite is just minutes to forested hiking, walking, & biking trails as well as the Bby Mtn Golf Course. This suite offers a great lifestyle with great investment/rental potential at a VERY AFFORDABLE PRICE. This is an EXCELLENT OPPORTUNITY to get into the SFU Real Estate Market. See for yourself.